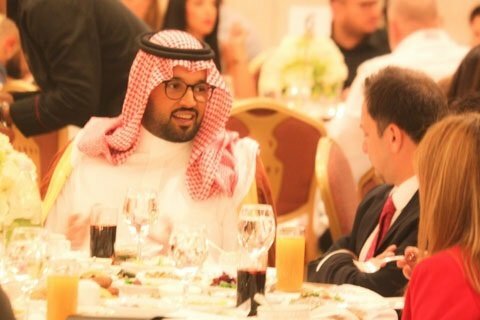 Mentor Arabia organized a Ramadan Charity Iftar at the Phoenicia Hotel in Beirut on 3July 2015. 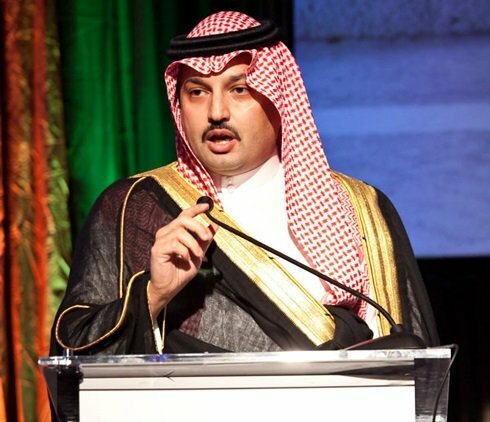 The event was held in partnership with the National Program for DrugPrevention under the patronage of the Minister of Social Affairs, Mr. Rachid Derbass, and was attended by HRH Prince Abdul AZIZ Bin Turki Bin Talal al Saoud. 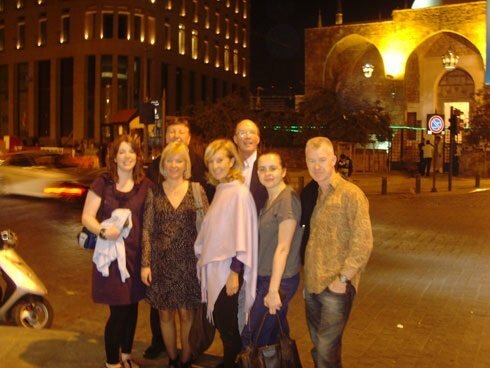 Mentor Arabia extended an invitation to Mentor International branches representing the United States, Sweden, Germany, Lithuania and the United Kingdom to hold their annual meeting at the Mentor Arabia headquarters in Beirut, Lebanon. Mentor Arabia’s Youth Advisory Committee held its first meeting at the Foundation’s headquarters, which was attended by representatives from Egypt, Lebanon, Saudi Arabia, Mauritania, Syria and Palestine. 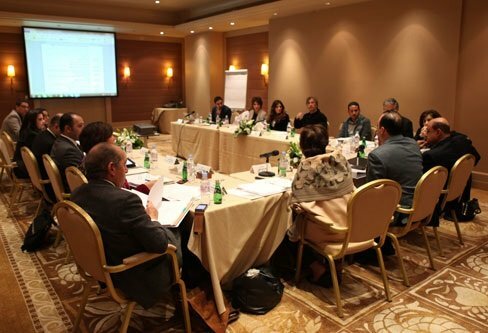 Participants discussed and amended the committee’s work plan, and members’ duties, responsibilities. Mentor Arabia’s executive director and member of Mentor International’s board of trustees attended the organization’s Annual Gala Dinner in Lithuania. In what has become an annual tradition, Mentor Arabia took part in the Lebanese American University NGO Fair in its campus in Byblos. 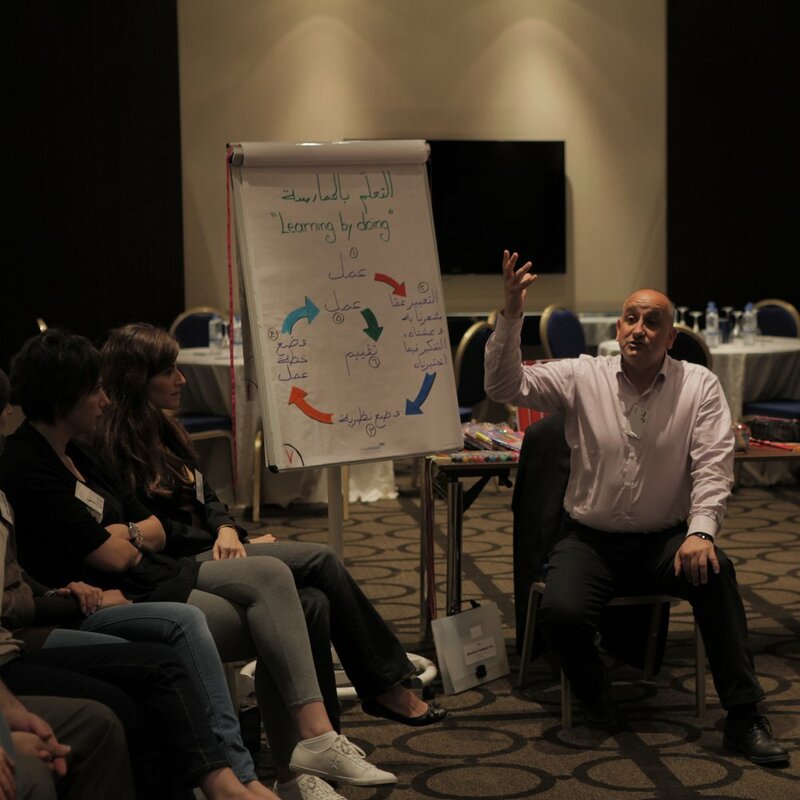 Mentor Arabia, with funding from the OPEC fund for International Development (OFID), launched a training workshop for the educational program Unplugged, which is directed towards students between the ages of 12 and 14. Under the auspices of His Highness the Amir of Kuwait Al-Sheikh Sabah Al-Ahmad Al-Jaber Al-Sabah, and in the presence of Her Majesty Queen Silvia of Sweden, President of Mentor International, and Prince Turki Bin Talal Bin Abdul Aziz Al Saud, Mentor Arabia organized its 2013 digitally themed gala dinner at Prestige at The Avenues – Kuwait. 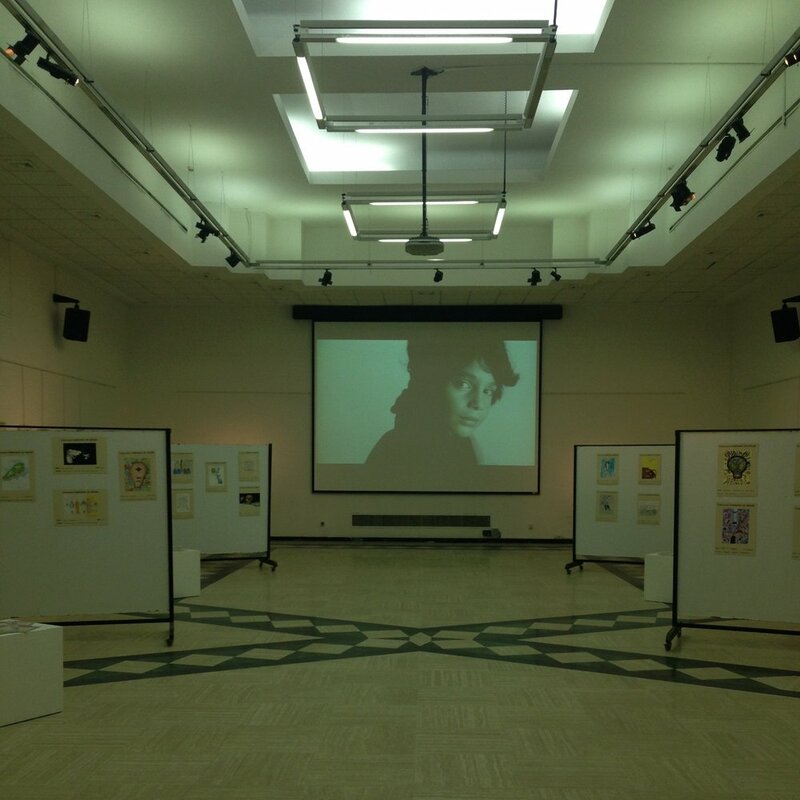 Every year, the Fabriano Art Center holds a drawing competition in schools across Lebanon, where students get to choose from 5 different topics to base their drawings on. 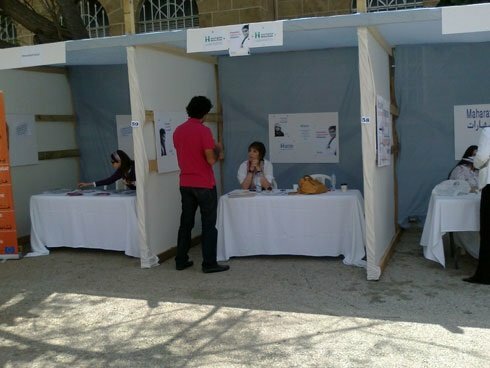 Mentor Arabia took part in an NGO fair organized by Youth for Change and hosted by the University of Saint Joseph in Beirut.